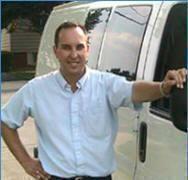 Toronto Vending Services Inc. has been helping local businesses in the GTA for over 20 years. 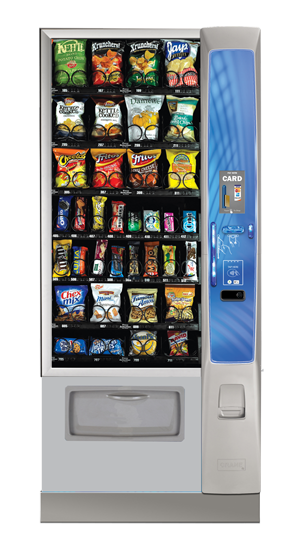 We pride ourselves in providing each customer newer vending machines, exceptional service, and fresh products restocked in your machines regularly. We service Toronto, Mississauga, Etobicoke, Burlington, Oakville, and Hamilton. 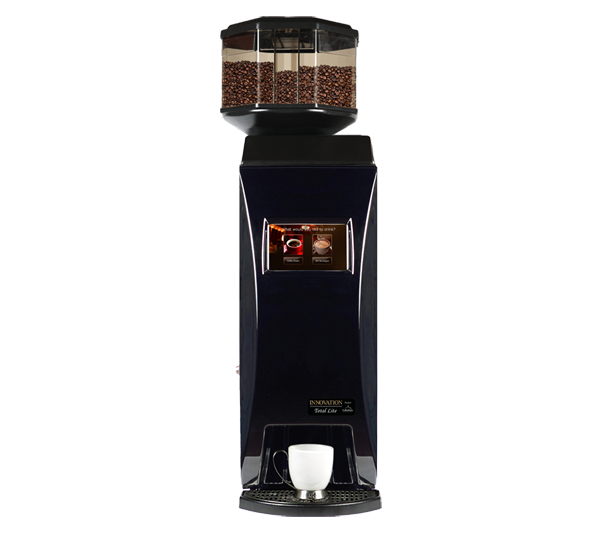 Find out how we can exceed your office coffee needs. 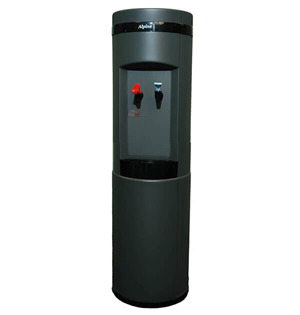 Toronto Vending Services offers your company Water Cooler Rentals to keep your employees hydrated and productive. Reduce your company’s carbon foot print by reducing the amount of bottled water your employees use with economical water cooler rentals. Have Questions About Our Vending Services?